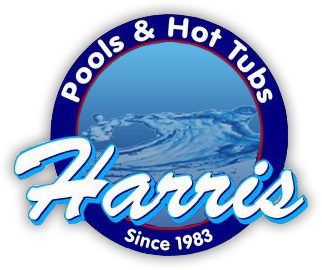 For Strong Pool Chemicals</strong> we provide local delivery only. In the summer season deliveries will be made twice a week. For orders with a value of £60 or more delivery is FREE. On orders less than £60 there will be a small delivery charge of £7.50.